The Florida Department of Economic Opportunity (DEO) announced this week that has extended the application deadline for Disaster Unemployment Assistance (DUA) to Friday, Dec. 7, 2018. 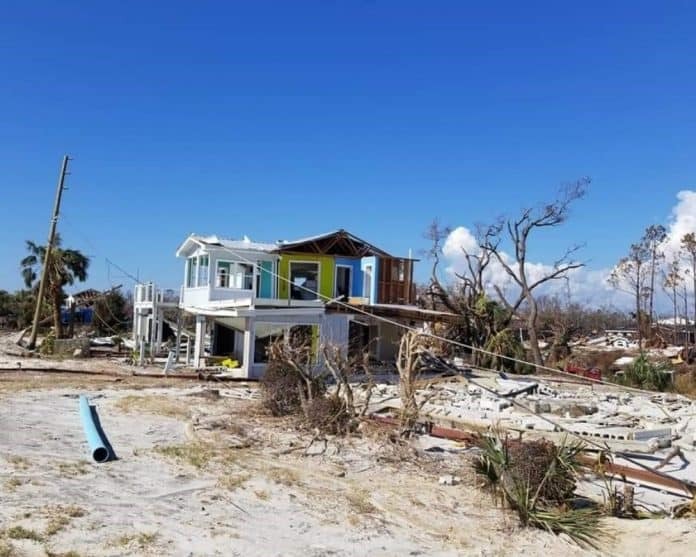 DUA is available to Florida residents whose employment or self-employment was lost or interrupted as a direct result of Hurricane Michael which hit parts of the Panhandle last month. DEO is currently accepting applications for DUA from residents and businesses in Bay, Calhoun, Franklin, Gadsden, Gulf, Holmes, Jackson, Leon, Liberty, Taylor, Wakulla and Washington counties. Individuals affected in these designated-disaster areas must file DUA applications by Dec 7, 2018. Applications filed after the deadline will be considered untimely and DUA benefits may be denied unless the individual provides good cause. DUA is available for weeks of unemployment beginning October 14, 2018, until April 13, 2019, as long as the individual’s unemployment continues to be a result of the disaster.